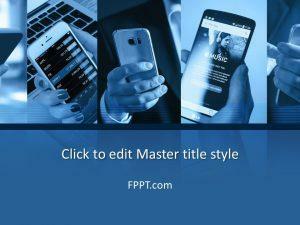 The marvelous advancement in the field of mobile phone technology has changed the lifestyle. 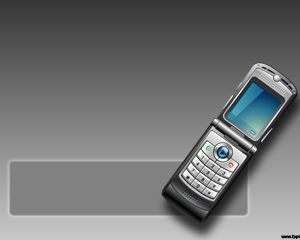 Now the communication devices are equipped with modern applications to improve the nature of communication. 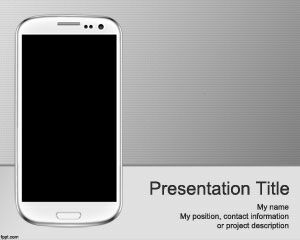 Free Apps PowerPoint Template is an awesome and subject defined template design with the image of applications installed in a mobile phone. 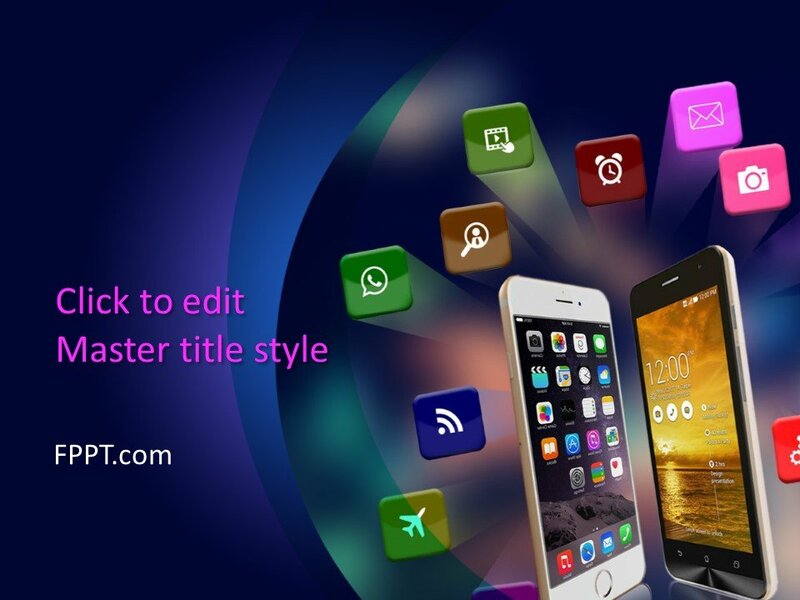 The default applications installed in a mobile phone are basic need of the user and have turned the life into an easy way. 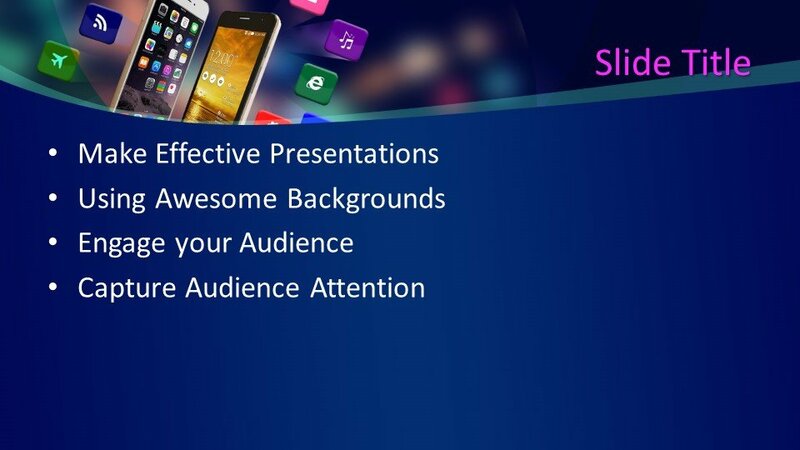 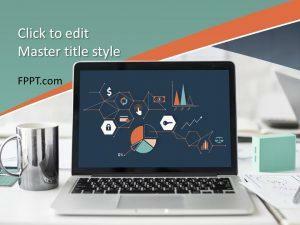 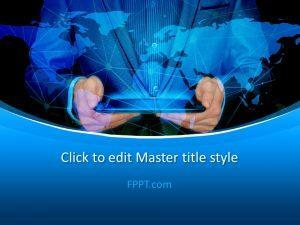 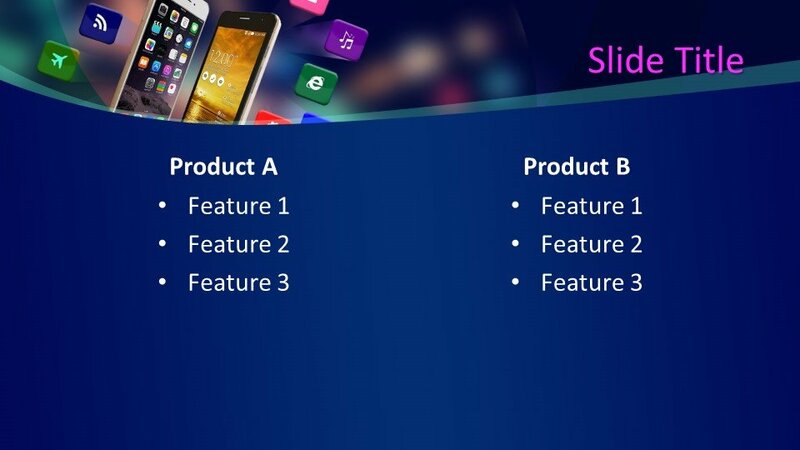 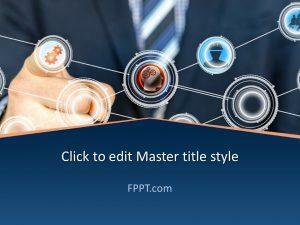 The template design is suitable for presentations on communication, mobile phone technology, laptops, and other digital devices used for the PPT presentations. 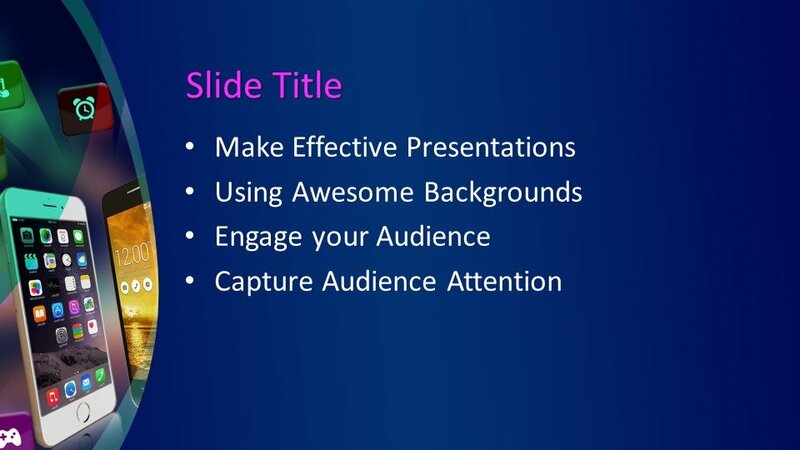 You can download the template design free of cost and can place in the main slide design or in the background of the presentation. 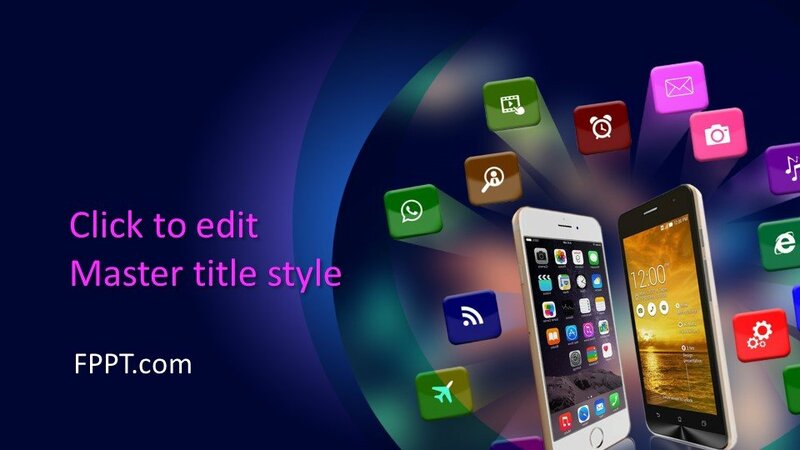 Alternatively, you can find other digital template designs on this website.